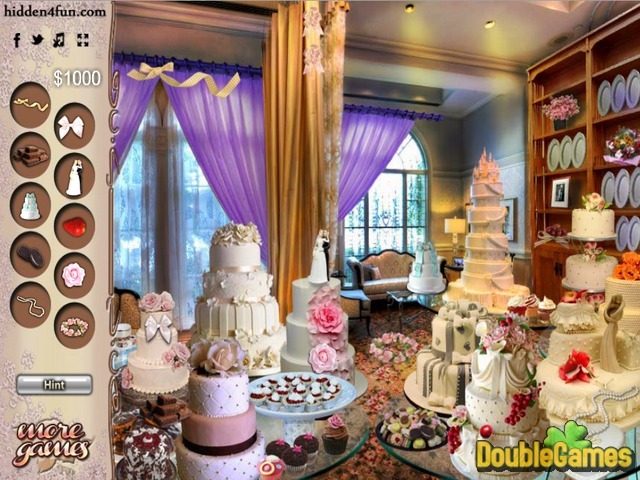 Play new entertaining and innovative Hidden Object online game under the title Wedding Planner! They say wedding planner is one of the best profession any girl could get. You have to think smart and spend the money you have wisely. Find the best restaurant, hire the most popular band, think about table, chairs, food.. Make sure you do everything right and don't disappoint the young couple that hired you. Prove that you are the best wedding planner in the city, find all the needed things, prepare a perfect wedding. Play this game on our site totally for free and have fun. 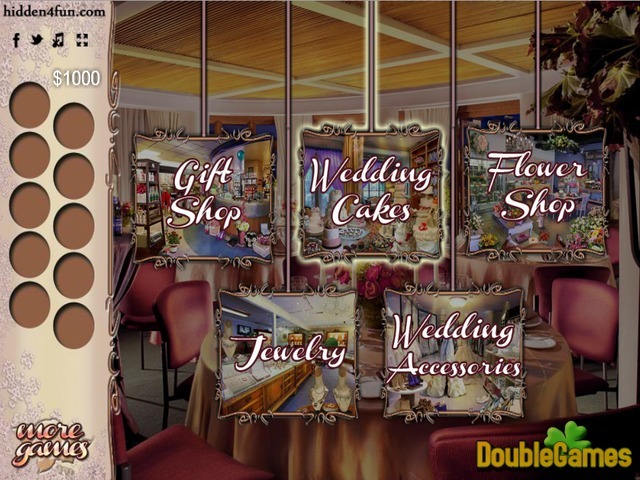 Title - Wedding Planner Online Game Description - Relish Wedding Planner, a Hidden Object game launched by hidden4fun. Plan the perfect wedding for the couple that hired you and show your best.